Daily tea. 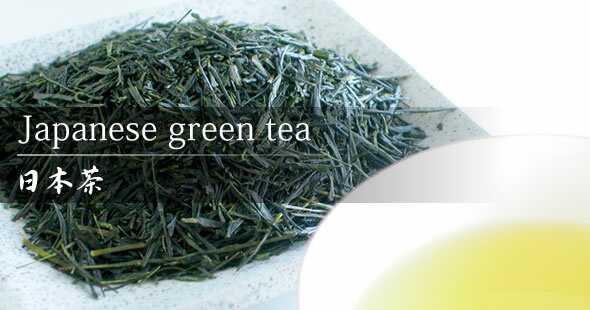 Japan is extremely proud of its traditional drink, Japanese green tea. From generation to generation, it has been indispensable to their way of life.